Members of the North Lamar High School Marching Band holding winning trophies from their recent contests are front row, Allison Bright and Jacey Lilley. In back are Seth Jones, Stoney Shelton, Jayden Franklin, Logan Liles, and Colton Wilson. The North Lamar High School Band advanced to the UIL State Marching Band Contest after competing at the UIL Area C Contest on October 27 at Lobo Stadium in Longview, Texas. Twenty-six of the best 4A bands in East Texas were present to compete for the top five advancing spots. After the preliminary performances, North Lamar was ranked first overall. “It was the first time we had performed in a stadium for a contest in almost a month,” said North Lamar Associate Band Director Jason R. Smith, “So the nerves were going in prelims, but the students just did what they were supposed to.” The top ten bands then performed in the finals round and the judges choose the best five to advance to state. Again, North Lamar finished in first place. The band begins competing for a place at state at the UIL Region 4 Marching Band Contest on October 16. The contest was to be held at Mt. Pleasant High School, but due to rain, the contest was moved to Sulphur Springs to their indoor facility. This did not deter the North Lamar Band. 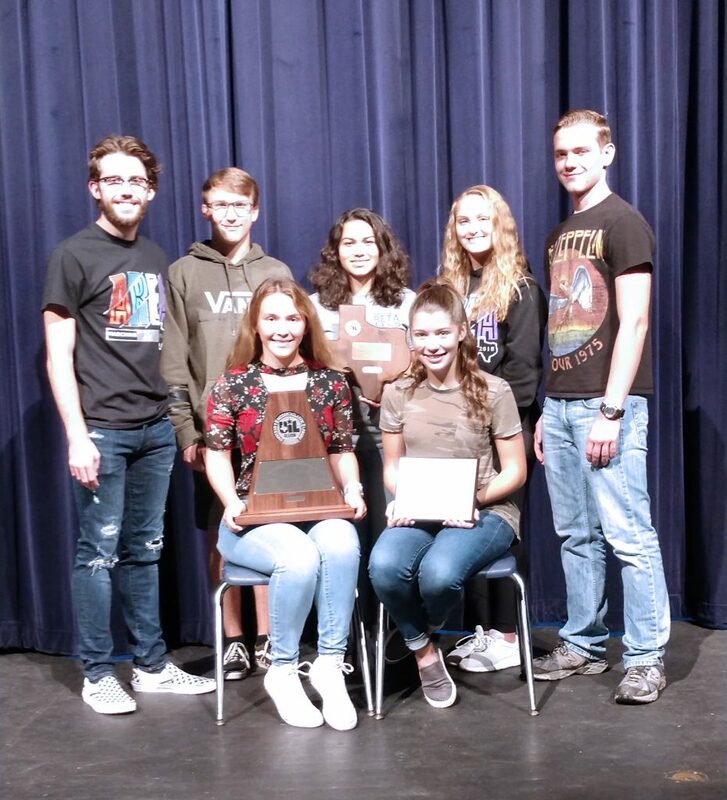 Faced with an unusual performance venue and judges evaluating their performance from close range, the band received ‘Superior’ ratings from all three judges and the right to advance to the UIL Area level contest. Both North Lamar and Paris High School will be representing Paris and Lamar County as they compete at the State Marching Band Contest on November 7 at the Alamodome in San Antonio. North Lamar will perform at 11:15 a.m. and Paris will perform at 3:00 p.m. Tickets and schedules can be found athttp://www.uiltexas.org/music/marching-band/state. “It is great to have two of the best twenty-three bands in the State Class 4A in our town,” said Jones.